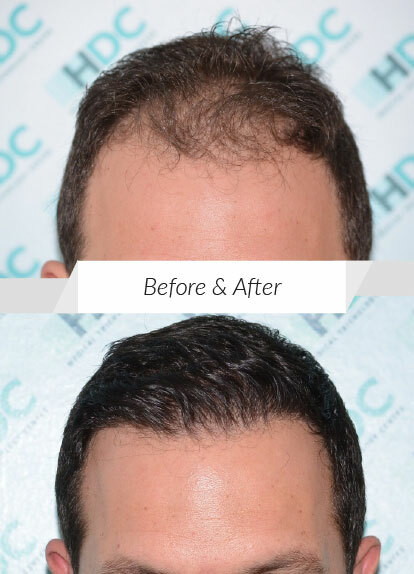 Most patients value their Hair Transplant Result based on the coverage of their transplanted area. Well, this should be only a part of the result evaluation process. A complete evaluation should consider both the recipient and the donor area. The coverage of the transplanted recipient area. This should be measured as a percentage of growth of the transplanted grafts. Anything over 80% is to be considered successful. The correct angle of placement. If placed with correct angle, then hair will be styled as your own hair and not be forced only to style them in one specific direction. The correct pattern of how hair is placed so that there are no corridors or empty spaces in between and look natural when you comb them in different directions. If the hairline looks natural when hair is combed backwards. Only single hair grafts must be placed in the front with an irregular hairline. Points 2, 3 and 4 give the naturalness of the result in addition to coverage. If the appropriate density has been used. Future hair loss and the quality of the donor area must be considered in deciding if to go for high, medium or low density. 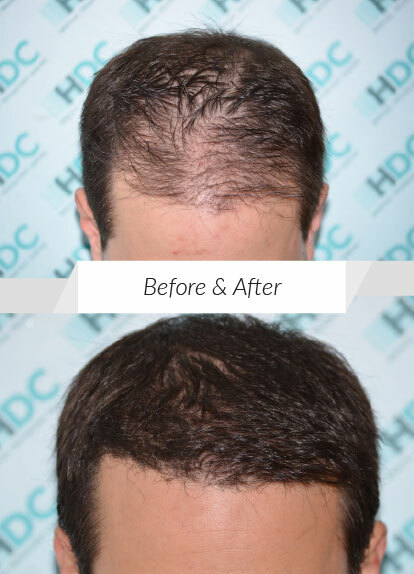 For example, if you deliver a high-density dense pack and/or low hairline on a young patient who will be NW class 7 in a few years, this will prove wrong, as he will end up with a low dense hairline and not enough donor to cover his future hair loss. The other big part of the result evaluation process, which is equally important, is the result of the donor area. Many clinics harvest the donor very aggressively and makes it look thin and with dotted FUE scars. 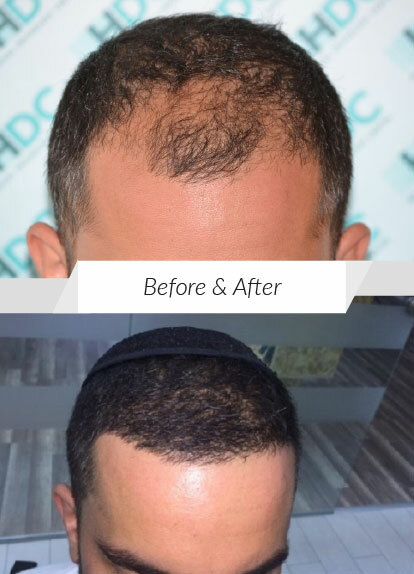 In such a case, a short haircut is not possible as the donor is depleted and leaving very few grafts to be extracted in a 2nd or 3rd FUE surgery. The depth that the punch will be inserted into the skin. The deeper you go the dotted scaring may increase so as the transection rate. How many of the extracted grafts are healthy for placing? Some clinics may extract 5000 - 6000 grafts and place less than 4000. These damaged 2000 grafts are gone from the donor area which is your only stock of hair for covering future hair loss. 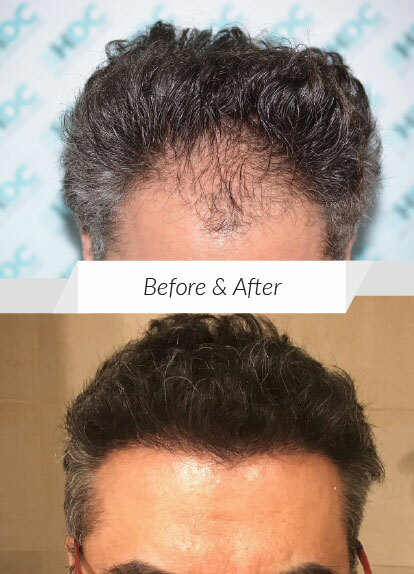 In high number of FUE graft surgeries, grafts are taken next to each other and you end up with scarred donor and needs to be hidden by long hair. If there is FUE dotted scaring and how thin the donor becomes. Is the surgery delivered by an Experienced doctor and his team with tracked history of good results? Or by a small army of technicians for driving cost down and delivering a mass production of FUE Surgery? In such cases you can spot many of the deficiencies mentioned above. 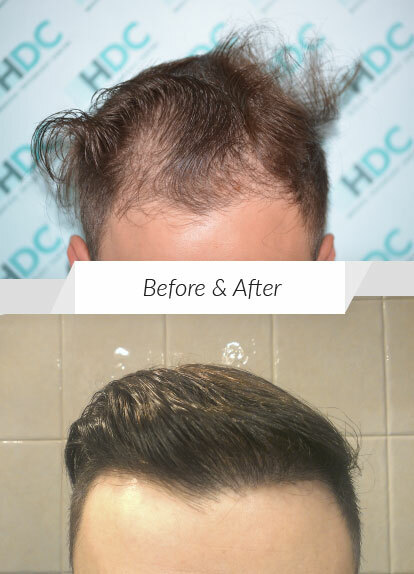 So, when considering where to go for your hair transplantation always strive to see photos of the donor post operation, how it heals and how the donor looks with a short haircut when the result of the recipient is presented to you. The above patient maybe be presented with a great result in the recipient but he is never presented how is the donor in Result sections. 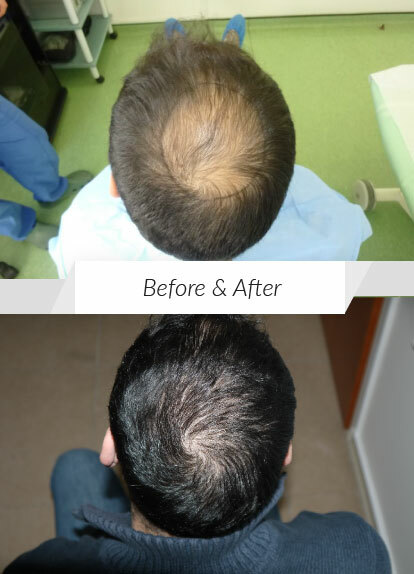 Especially for a patient that starts hair transplantation in early stages of being class II or III in Norwood Scale, and he is a potential class 5-6. For such a patient, donor correct management is of vital importance and should research about this issue more intensively. 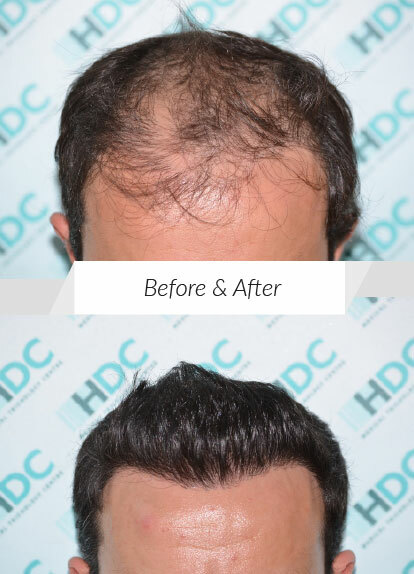 See below links of cases presented with a two-way Result evaluation in International independent Hair transplant forums by HDC Hair Clinic.